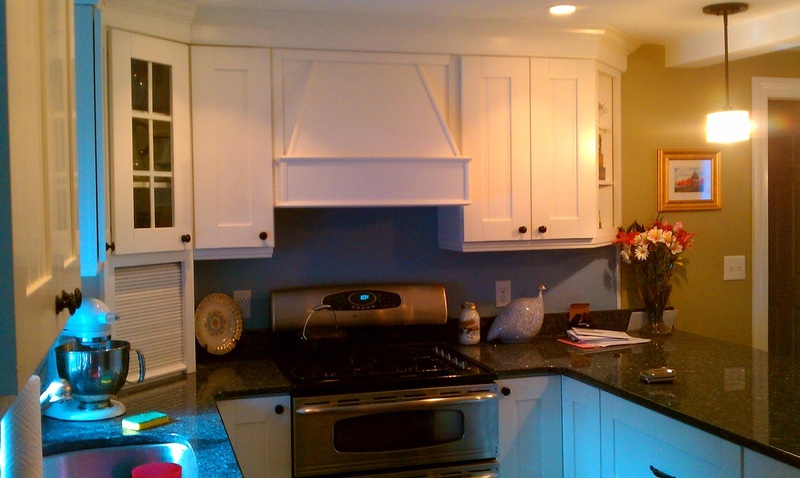 Cabinet Selections for Every Budget! 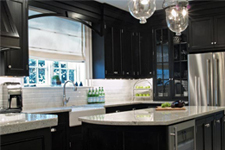 Come visit our Kitchen Remodeling and Design Center showroom located at 470 Franklin St. Melrose MA. 02176. Just minutes away from Saugus, MA. We look forward to seeing you! We have a beautiful 1,300 square foot showroom to allow our customers to come and get one-on-one attention with our design and construction staff. We have hundreds of samples to choose from including cabinetry, cabinet hardware, counter-tops, sinks, and much more. We have a professional knowledgeable staff that can assist you in making the right decision for your home. Great kitchens don't just happen...they happen by design! ​Q. I want to remodel my kitchen and/or bathroom. Now what? A. The first step is to make your wish list. Put together any pictures or articles you might have showing styles, colors and designs you like. Take basic measurements of the area you will be working in and the placement of the current appliances, sinks, etc. Then stop in to browse our showroom and consult with our kitchen and bathroom design specialists. Q. How much will my kitchen or bath remodel cost? A. The cost of a kitchen remodel will vary greatly depending on the size of the kitchen or bathroom, scope of the project, quality of materials selected, and whether or not you want new appliances. 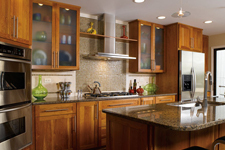 We encourage your to visit our showroom to identify the cabinet options (wood species, countertop type, etc.) that you like, and then speak with one of our qualified professional designers. Our kitchen and bathroom pros can help you determine your investment based on your needs and wants, then help you add or subtract options based on your budget. Q. How do I choose the right cabinets for my new kitchen? A. 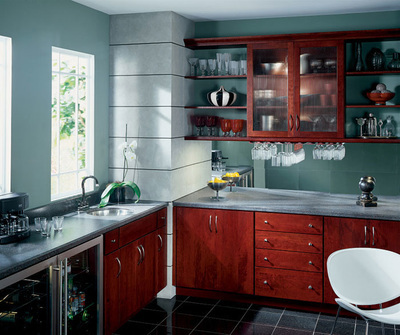 There are several key differences between the types of cabinets. 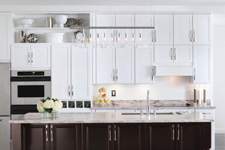 Identifying your needs and what style you're looking for is important in determining which type of cabinet is right for you.